Be the first to hear about their new releases and deals. Download the Booksprout app and search for Jane Shoup today! 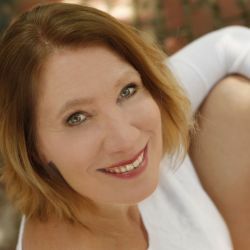 Jane Shoup is an award-winning, multi genre author who lives in North Carolina with her husband, Scott, and near her three adult daughters, sons in law, granddaughters and granddogs. On occasion, a small time share cat named Sadie is also in residence. Her passions are writing, and thus being transported to another place and time, reading, and thus being transported to another place and time, grand-babies, wine, chocolate, porches, rocking chairs and wind-chimes.